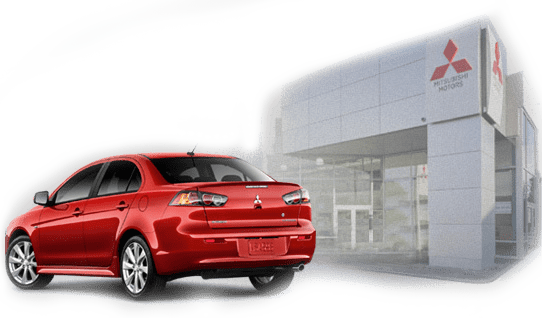 Brooklyn Mitsubishi is the top destination to find certified pre-owned Mitsubishi vehicles in the New York, New Jersey, Brooklyn, Queens, Bronx, Long Island, Nassau County, Suffolk County, and Connecticut areas. 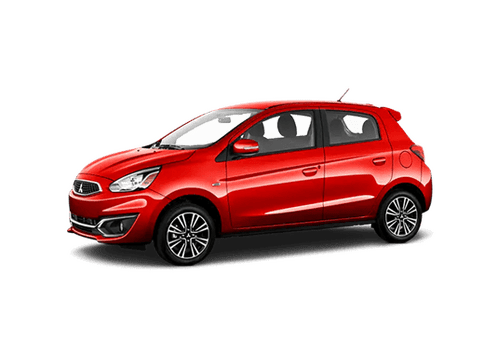 Car buyers looking for a like-new vehicle for a used price can have their needs met with the certified pre-owned vehicles on our lot at Mitsubishi Motors. The Mitsubishi certified pre-owned program is made up of the best cars available. Unlike used vehicles, certified pre-owned Mitsubishis are reconditioned, inspected, and of the highest standard possible. 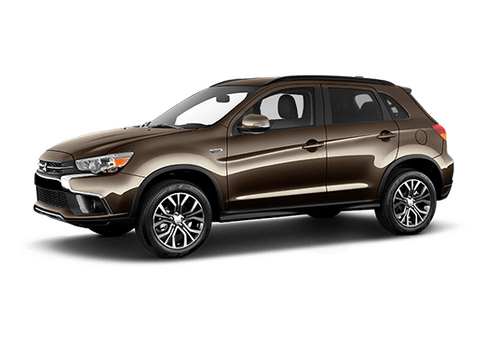 In order for a Mitsubishi to earn a pre-owned certification, it must be under five years old, have fewer than 60,000 miles on it, and pass a 123 point inspection. 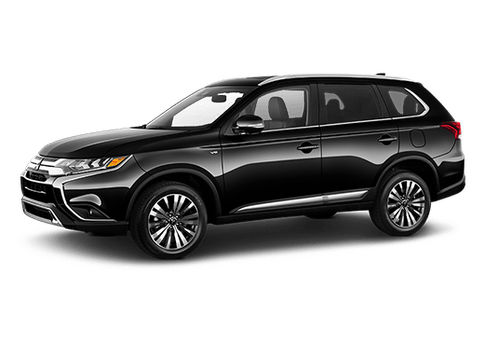 For the best Mitsubishis in New York, New Jersey, and Connecticut, check out Mitsubishi Motors. 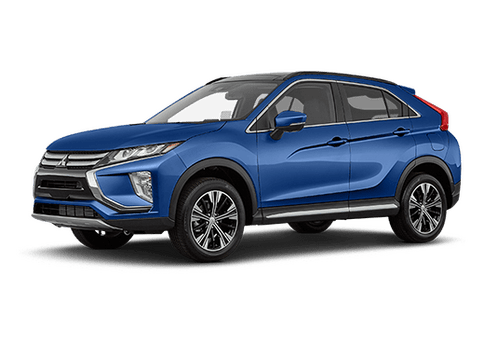 Brooklyn, Queens, Bronx, and Long Island drivers can enjoy the vehicle history report that is available with certified pre-owned Mitsubishi vehicles. Each vehicle comes with a comprehensive history report that shares vital information, including repair history and accident history. 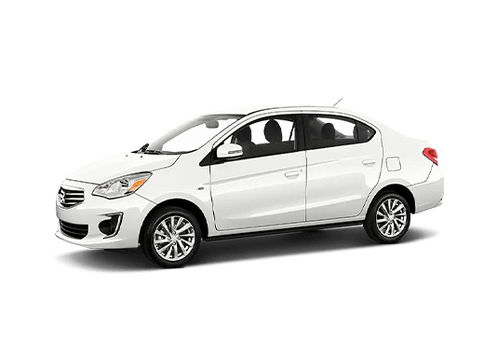 The Mitsubishi certified pre-owned warranty is a top warranty in the New York, New Jersey, and Connecticut areas. These warranties come with every certified pre-owned vehicle. The first warranty is the powertrain limited warranty, which covers 10 years or 100,000 miles. Next is the new vehicle limited warranty, which provides coverage for five years or 60,000 miles. Finally, those in Brooklyn, Queens, Bronx, Nassau County, Suffolk County, and Long Island can take advantage of the seven year or 100,000 miles anti-corrosion/perforation limited warranty. 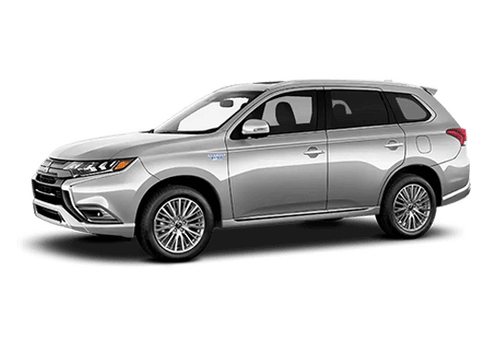 Mitsubishi has the back of New York, New Jersey, Brooklyn, Queens, Bronx, Long Island, Nassau County, Suffolk County, and Connecticut drivers. 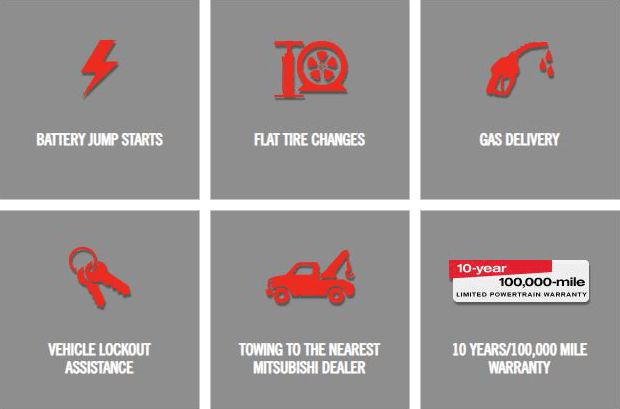 The certified pre-owned program comes with roadside assistance, including battery jump starts, vehicle lockout assistance, flat tire changes, towing to the nearest Mitsubishi dealer, and gas delivery. To get behind the wheel of the best Mitsubishis in New York, New Jersey, Brooklyn, Queens, Bronx, Long Island, Nassau County, Suffolk County, and Connecticut, make your way to Brooklyn Mitsubishi to see our certified pre-owned Mitsubishi vehicles for yourself. We are located at 5910 Church Avenue in Brooklyn, New York. New Car Warranties and Certified Pre-Owned warranties differ, please see your Mitsubishi Dealer for additional information.